So I was blogging awhile back. You can see it if you scroll through my history. And I’m sure it looks like I quit the trail: abrupt end to my posts, no updates, months pass… it sure looks like I quit. I actually summited on Aug. 1, 2018. It was an amazing experience. Starting out my life with something like that was an immense privilege, and I’m so very grateful for it. 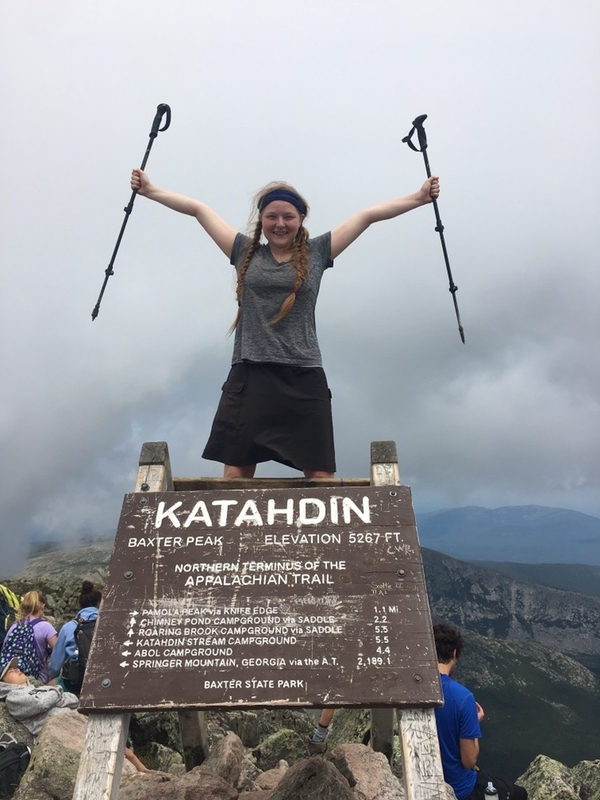 I recommend thru-hiking to any young women who are considering going for it. Unfortunately, I just didn’t blog much of it. There are a few reasons for this, and I’ve written about them on my personal blog, which is here. That’s where I’ll be updating from here on out, as I carry on with my life. I’d love to see you there.